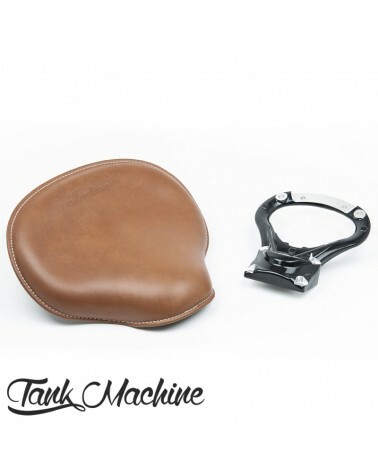 Livré complet avec le necessaire de montage. 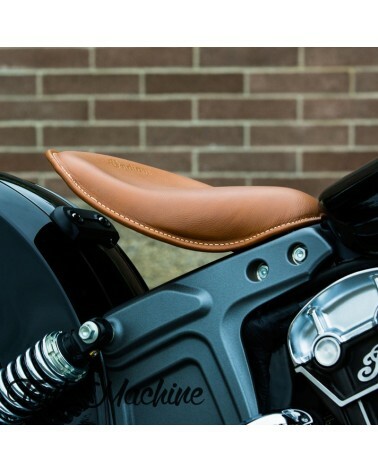 This 1920 Solo Saddle is an innovative, modern version of the classic original Scout seats of yesteryear. 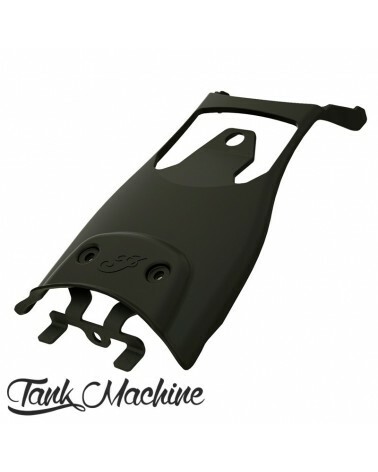 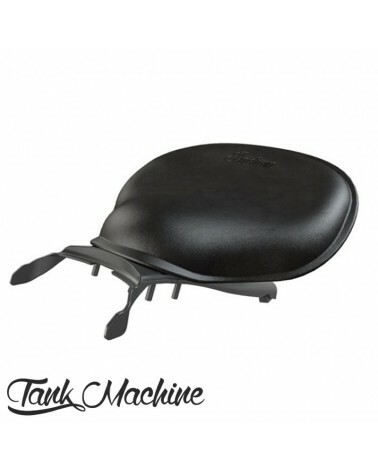 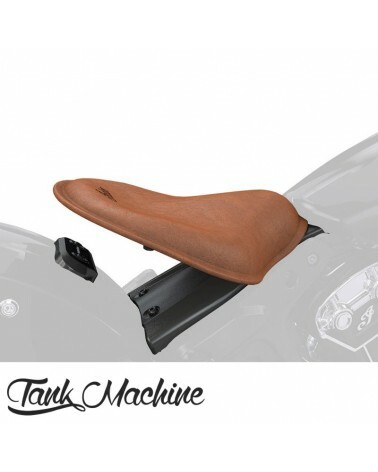 This seat is mounted on a strong forged aluminum base that provides the rider with a firm, stable, and comfortable perch. 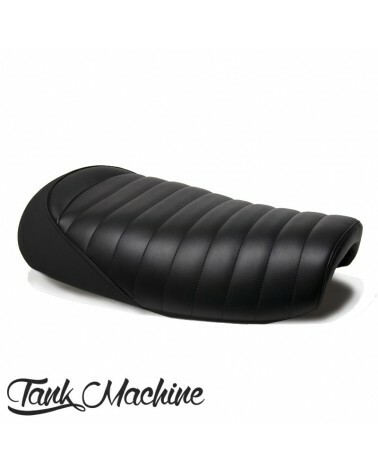 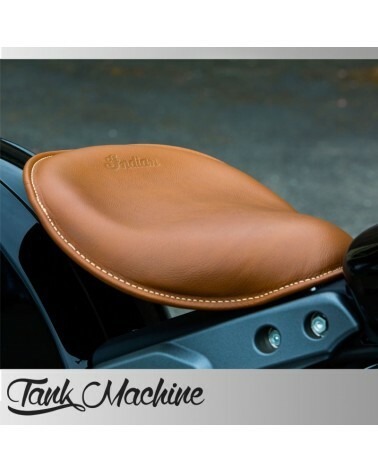 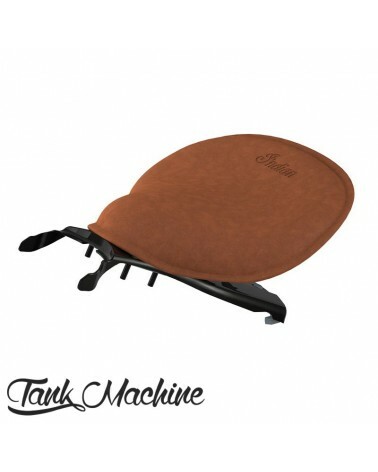 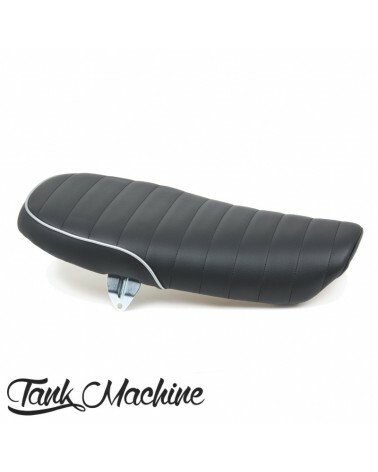 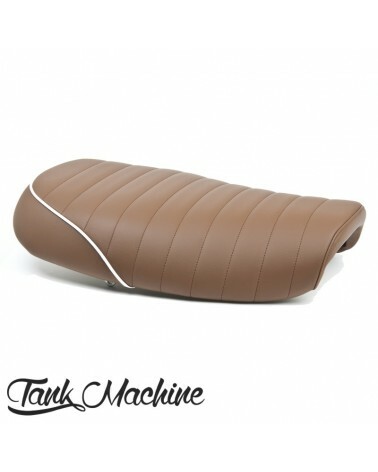 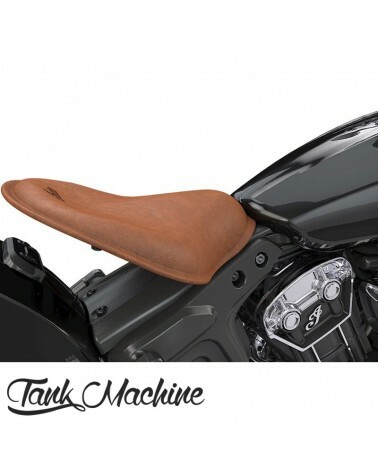 The seat is topped with comfortable foam and covered by Genuine Tan Leather for a great look and feel.